Glen Erin - “Ireland’s Valley” - a bit of the auld sod right here in Janesville, Wisconsin. Glen Erin was voted #13 out of the top 25 best courses in Wisconsin by Golf Advisor in 2017. No Ordinary Golf Experience Here! Playing a course of this quality usually requires airfare, hotels and very expensive green fees. Not to worry — we’ve made the Scotts/Irish tradition of links golf available to you right here in Janesville. With our unique rolling terrain and the prominent vale that runs through the site, we simply could not conceive calling this tract of golf anything but Glen Erin! Our name is a tribute to the proud Irish heritage of our Janesville community and an affirmation of the "wee bit o’the Irish" in all of us. At 6,806 yards with wide, firm, undulating fairways, immense greens, pot bunkers, sandy waste areas and native fescues in the outer rough, this golf course is reminiscent of those courses on the other side of the pond! 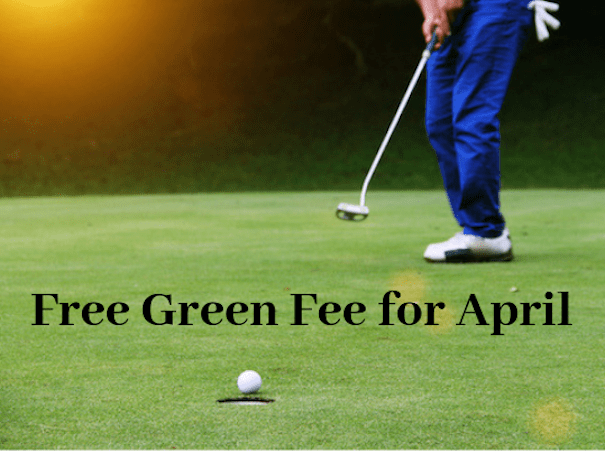 Come enjoy this 18-hole, daily-fee golf course. We have a distinct, Old Irish flavor. Prominent stone walls framing the entranceway speak to a simpler time, and an ancient game with a rich history and tradition. We opened to the public in the spring of 2003, but the course has an old soul for a relatively-modern course. Fine tune your game at our practice facility. Outfit your game in our golf shop. No trip here is complete without a visit to our clubhouse and The Cursing Stone Pub. We offer the amenities and surroundings of a private club without the exorbitant costs. 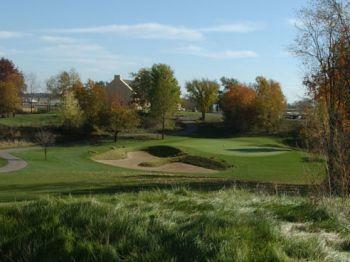 See what GolfWisconsin.com says -- A "Must Play"!! 5 stars for Overall Experience, Value and Conditions. Glen Erin is considered to be one of the top 20 courses in the state to play. Click here to see more for yourself. The Cursing Stone Pub is now hiring for ALL Food and Beverage positions for the upcoming golf season, this includes short order cooks, servers and beverage cart. If you are interesting in becoming a part of our team please visit our employment page to fill out an application and drop it off at Glen Erin. We offer competitive compensation as well as a fast and friendly work environment. Our brand new 11,700 square foot banquet facility, the Celtic House at Glen Erin, is on schedule for a late spring opening and we couldn't be more pleased. Accommodating almost 500 guests for a cocktail reception or dinner and 600 for theater-style presentations, there will also be smaller spaces for more intimate events. Be one of the first to host your special event with us and have everyone talking. Click here for more information. Sure, we’re a public daily fee golf course, but we’re worthy of membership with our challenging course, great vistas, dedicated crew and long list of “country club-like” amenities. Click here to find out more about our 2019 and our new guest privilege for Members for 2019. Whether you’ve “got game” or have never swung a club before, get hands-on instruction at Glen Erin Golf Club. What about giving your favorite golfer lessons for Christmas??? They will really appreciate it.